According to rental site Zumper, median rents for a 1-bedroom in Rittenhouse are hovering around $1,645 (compared to a $1,495 average for Philadelphia). So how does the low-end pricing on a Rittenhouse rental look these days--and what might you get for the price? Listed at $700 / month, this unit, located at 316 S 15th St., is 41.4 percent less than the $1,195 / month median rent for a studio in Rittenhouse. In the unit, expect hardwood flooring and ample natural lighting. Pet owners, inquire elsewhere: this spot doesn't allow cats or dogs. This studio apartment, situated at 125 S 21st St., is listed for $1,095 / month. Here's an apartment at 1530 Spruce St., which, at 400 square feet, is going for $1,095 / month. In the unit, expect air conditioning, hardwood flooring and ample natural lighting. Pet owners, inquire elsewhere: this spot doesn't allow cats or dogs. Then there's this 360-square-foot apartment at 2220 Walnut St., listed at $1,095 / month. In the sunny unit, you'll find air conditioning and hardwood flooring. Pet lovers are in luck: cats and dogs are permitted. 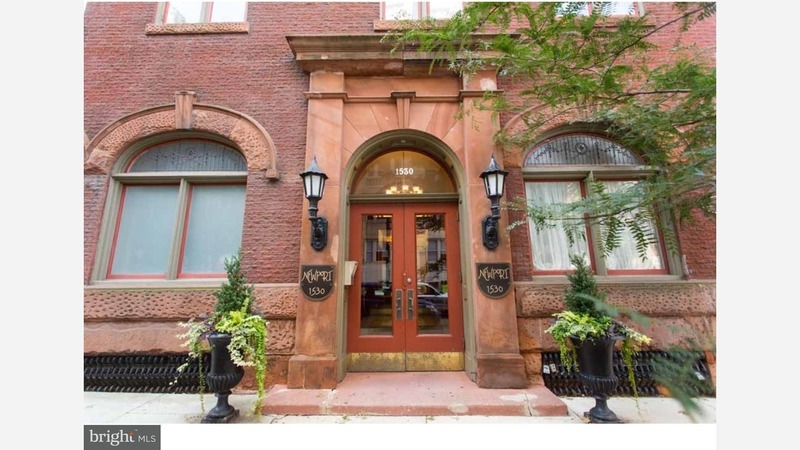 Listed at $1,095 / month, this studio apartment is located at 2205 Walnut St. The unit has hardwood flooring. This studio abode, situated at 2051 Walnut St., is listed for $1,095 / month. In the unit, you'll find hardwood flooring and high ceilings. The building offers on-site laundry. Pet owners, take heed: cats and dogs are allowed. And here's a 1-bedroom, 1-bathroom condo at 271 S 15th St., which is going for $1,319 / month. Amenities offered in the building include an elevator and on-site laundry. In the unit, you'll find air conditioning, hardwood flooring, a walk-in closet and a dishwasher. Cats are welcome.